Open source: The fact that WordPress is an open source is extremely beneficial. WordPress has no hidden charges and you can modify the source code as per your needs. 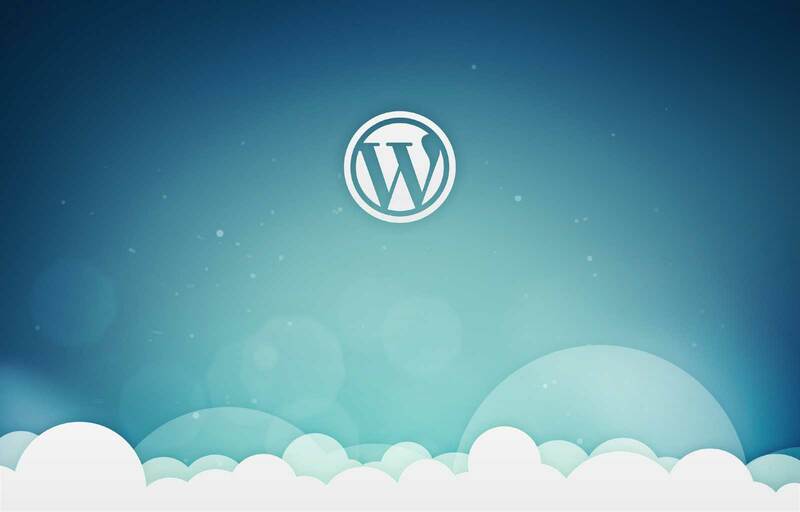 Easy to use: WordPress is extremely easy to setup, manage and update. One does not need to be an expert to start using WordPress. Multi-user functionality: WordPress allows more than one person to add and modify content and functionality of your site. The privileges can be provided to all the users to limit their access to the components of your site. Multi-site option: WordPress provides the exciting option to host multiple sites on the same installation. Plugins availability: WordPress is very adaptable, versatile, and if a particular element or component that is not built-in is required by a developer, there are a large number of plugins accessible to upgrade WordPress’ functionality. Customizable: With numerous themes and plugins available, you can customize your WordPress site to look and feel the way you want it to. Multimedia hosting: WordPress allows you to insert image, video and audio files easily to enhance user experience. Mobile friendly: It is more important than ever to make your website responsive to accommodate mobiles and tablets. WordPress has plenty responsive themes, so you don’t have to be concerned about that. Lots of support: WordPress has a large community of experienced developers, designers and users which makes it easy to find help for any aspect of WordPress development. Social networking friendly: WordPress allows you to automatically integrate blog posts with social media like Facebook, Twitter, and LinkedIn. Search engine magnetism: WordPress framework is built in a way that makes it easy to crawl. Hence, popular engines prefer sites powered by WordPress. Improved security: There are many plugins available for WordPress to make it secure than it already is. WordPress is getting better: WordPress hires stellar developers to make sure it gets better with time. Click here to know more about our CMS Solutions.